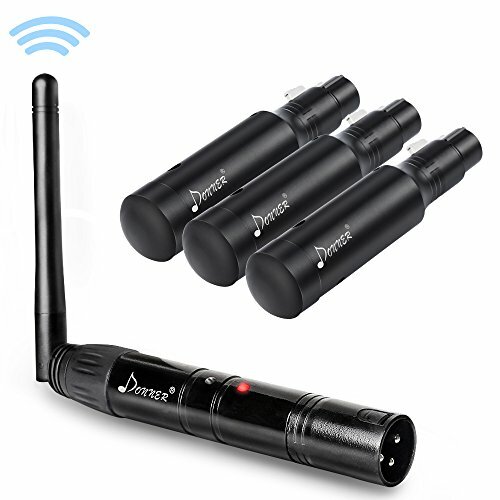 Latest design wireless DMX512 receiver have a built-in rechargeable battery and the battery is renewable. After a full battery charge time about 2 hours, sustainable work about 8 hours. Users also can use the product while charging. Latest design wireless DMX512 receiver have a built-in battery, don't need power adapter any more when it works. 2 hours full charging time,8 hours working time. Users also can use the product while charging.